Sweet Potato Tempura Bao Fill 1 Created with Sketch. 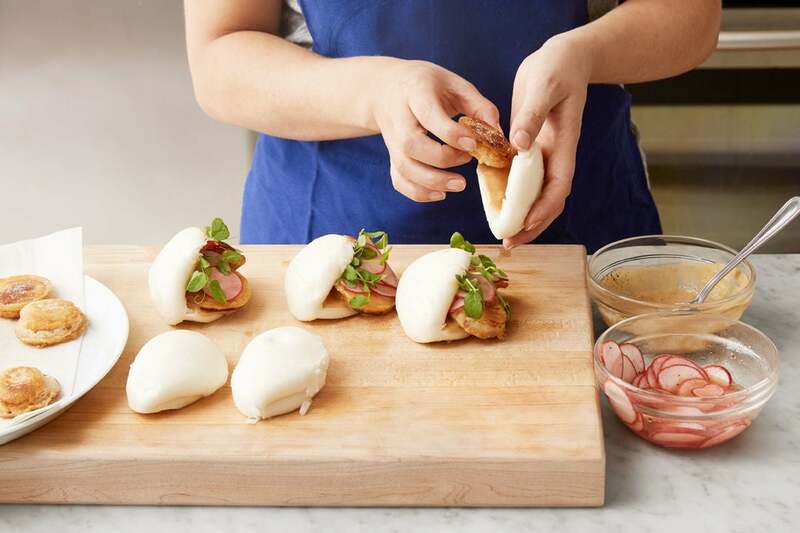 This dish is all about delicious textural contrast: we’re filling soft, fluffy bao (or Chinese steam buns) with crispy slices of tempura-fried sweet potato. 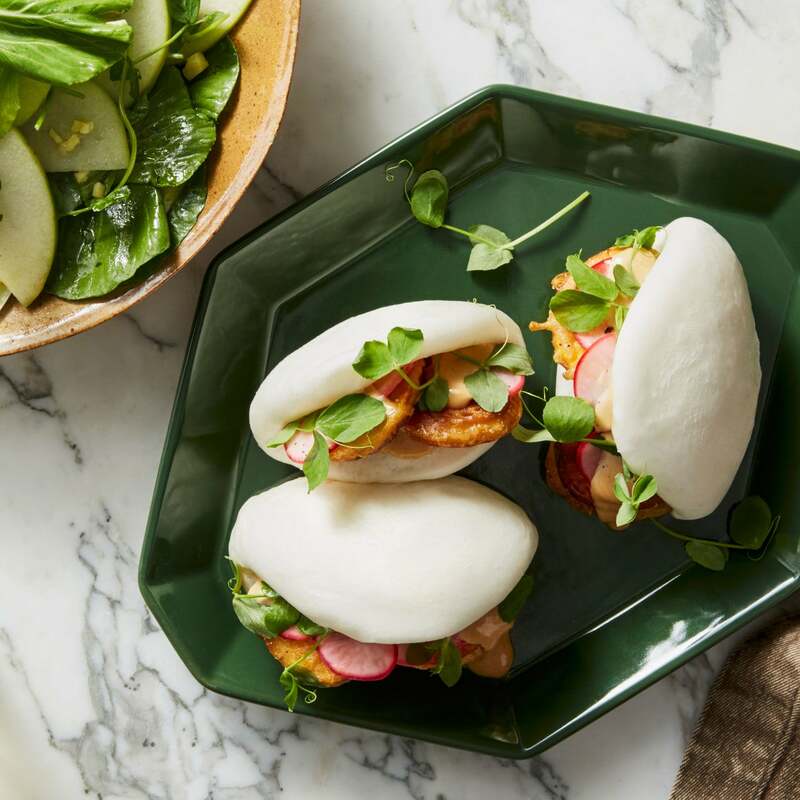 Mayonnaise flavored with sweet, savory tonkatsu sauce complements the sweet potato, while radishes and pea shoots round out the bao on a refreshing note. For an equally exciting side, we’re seasoning thin-sliced apple with vinegar and ginger, then tossing it with crunchy bok choy and nutty sesame oil. Heat a medium pot of water to boiling on high. Wash and dry the fresh produce. 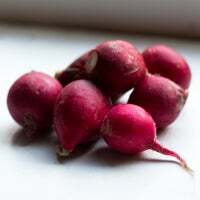 Cut off and discard the ends of the radishes; thinly slice into rounds. 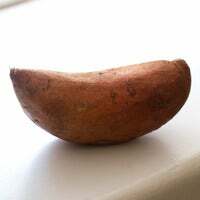 Peel the sweet potato and cut into ¼-inch-thick rounds. 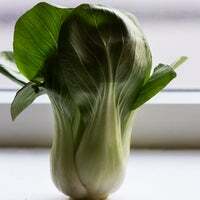 Cut off and discard the root ends of the bok choy; separate the leaves. 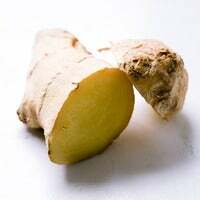 Peel the ginger; finely chop to get 1 tablespoon (you may have extra ginger). 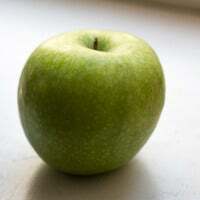 Quarter and core the apple; thinly slice lengthwise. 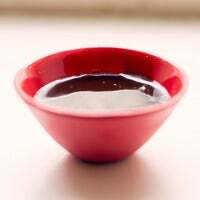 Place in a bowl with the ginger and half the vinegar; stir to combine. In a bowl, combine the radishes, remaining vinegar, and half the sesame oil. Season with salt and pepper. 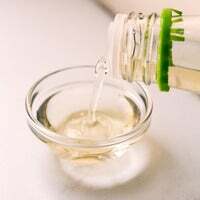 Set aside to marinate, stirring occasionally, for at least 10 minutes. Season with salt and pepper to taste. 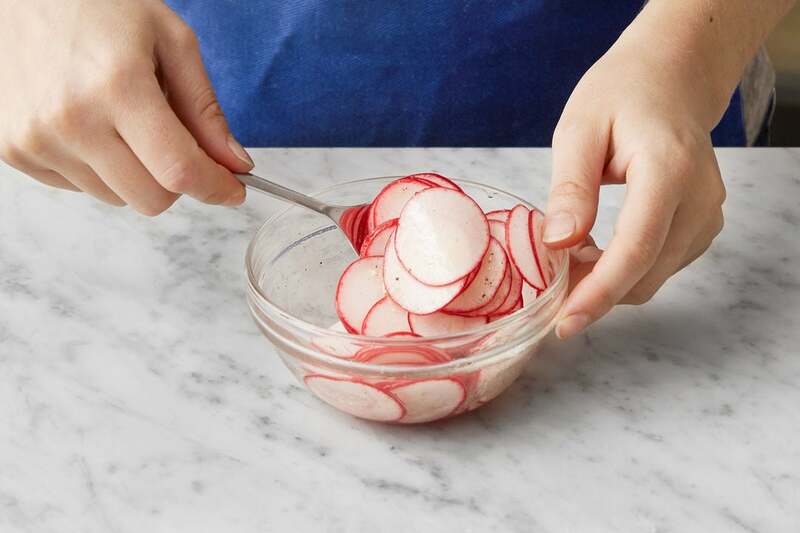 While the radishes marinate, to make the batter, in a medium bowl, whisk together the tempura mix and ¼ cup of cold water until smooth; season with salt and pepper. 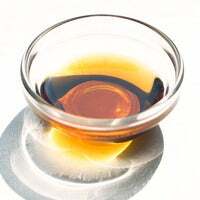 In a large pan (nonstick, if you have one), heat a thin layer of oil on medium-high until hot. 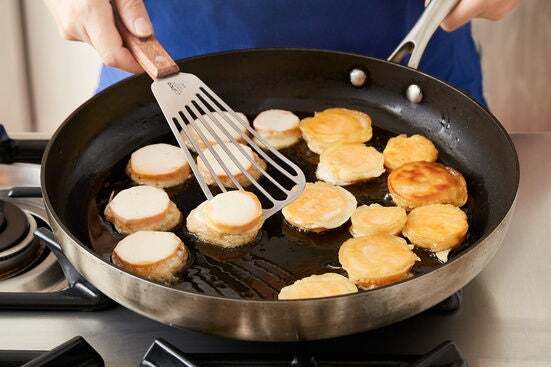 Once the oil is hot enough that a drop of batter sizzles immediately when added to the pan, coat the sweet potato in the batter (letting any excess drip off). Working in batches if necessary, carefully add to the pan; cook 4 to 6 minutes per side, or until lightly browned and crispy. Transfer to a paper towel-lined plate; immediately season with salt and pepper. 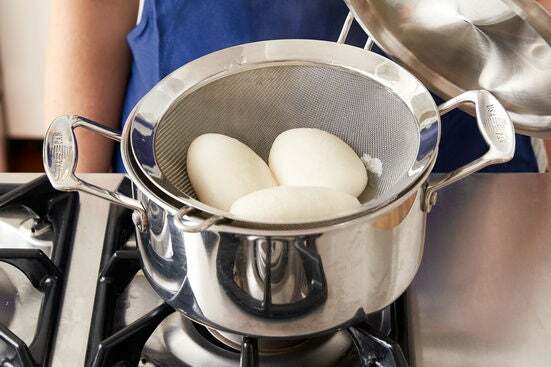 While the sweet potato cooks, rest a strainer (or colander) over the pot of boiling water, making sure the water doesn’t reach the bottom of the strainer. Working in batches if necessary, place the buns in the strainer; cover with the lid of the pot. 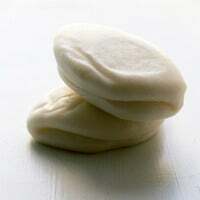 Steam 3 to 5 minutes, or until softened and puffy. Carefully transfer to a work surface. 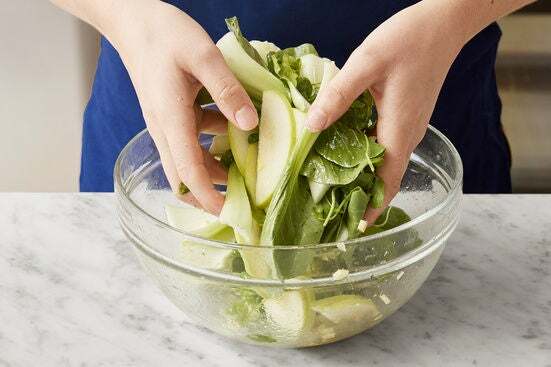 While the buns steam, in a large bowl, combine the seasoned apple, bok choy, half the pea shoots, and the remaining sesame oil. Toss to thoroughly combine. Season with salt and pepper to taste. 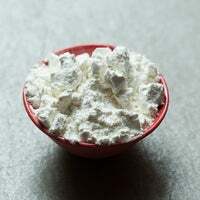 Transfer to a serving dish. 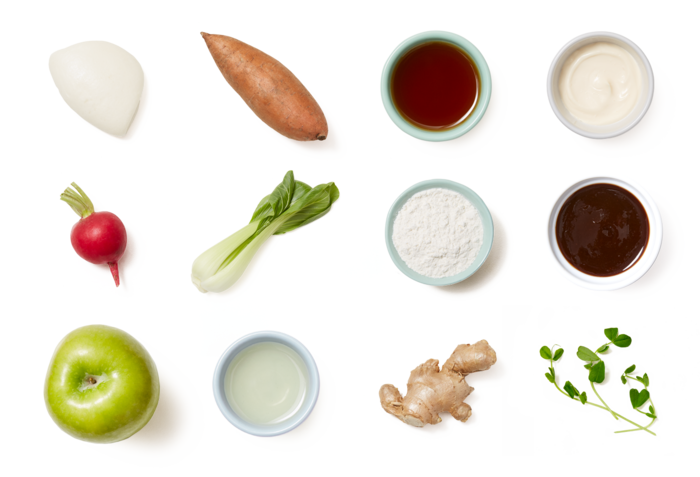 In a bowl, combine the mayonnaise and tonkatsu sauce. Season with salt and pepper to taste. Gently open each steamed bun; evenly spread with a thin layer of the tonkatsu mayonnaise. 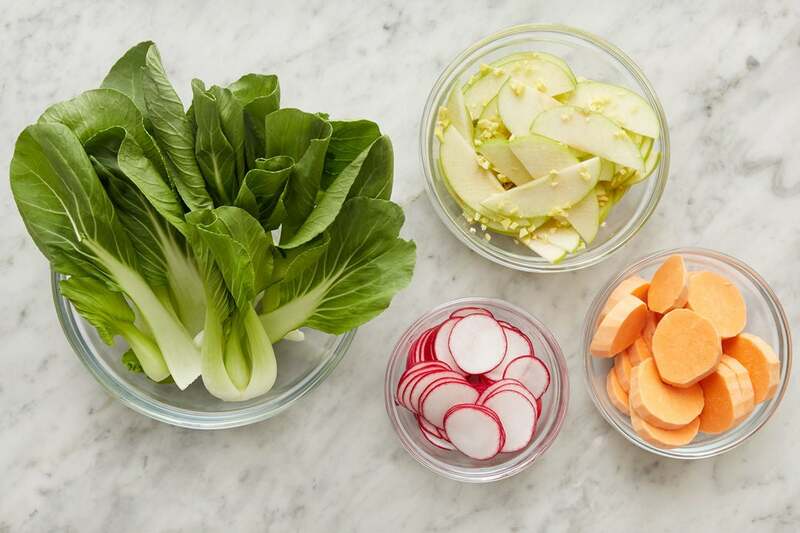 Divide the sweet potato tempura, marinated radishes, and remaining pea shoots among the buns. Divide the buns between 2 dishes. 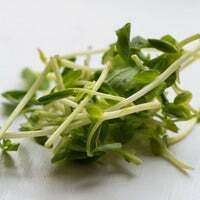 Serve with the salad on the side. Enjoy!